We may be small, but we pack a punch. 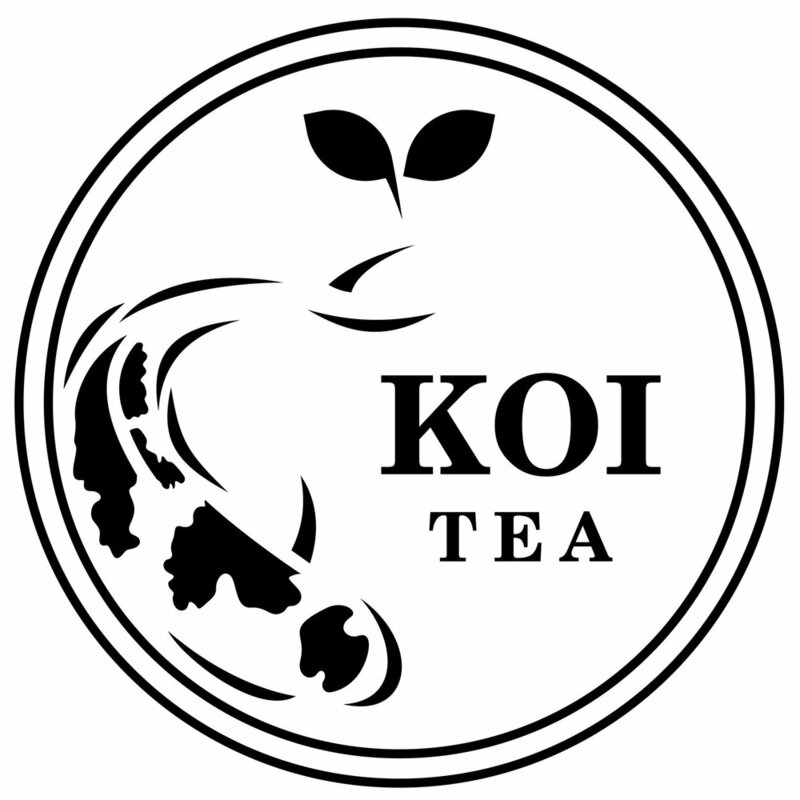 At Koi Tea, we want to connect our love of boba and the people in our community by serving up mixes of different drinks from all the green and blue globe. Rather than serving traditional boba tea flavors, we seek to demonstrate to our community that boba culture can fit into other drinks and a bit of remixing classics. Boba, or called Bubble tea in other parts of the world, isn't just "Asian"; it's a foodie culture. Last thing, we aren't a franchise; we're a family business. Give customers the attention and commitment they deserve. Demonstrate respect for fellow humans and those from other walks of life. Strive to minimize the negative impact on our environment. Optimize for food production that are sustainable, eco-friendly, fair, and safe. Authenticity and integrity are in our process and products with the addition of constant improvements. In 2017, Leon and Vivianne came to the realization their children suffer from a real boba addiction as they see their kids having actual boba adventures in any city they visited. After realizing this and maybe an intervention, the Luongs figured it was time to start making this in their home tasking Brandon to perfect his own recipe. Drink after drink over half a year, they experimented several different types of teas, cooking style, milk, and drink combinations. Inspired by their son’s recipe and Brandon fueled by ambition, the Luongs decide to open the first Koi Tea in Stafford, Virginia. Leon has an adoration for koi fish, so the name was conceived by taking his father’s love of koi and boba tea. Thus Koi Tea was born. At the moment, Brandon is the helm of the ship while the parents play supporting roles whenever they are needed.